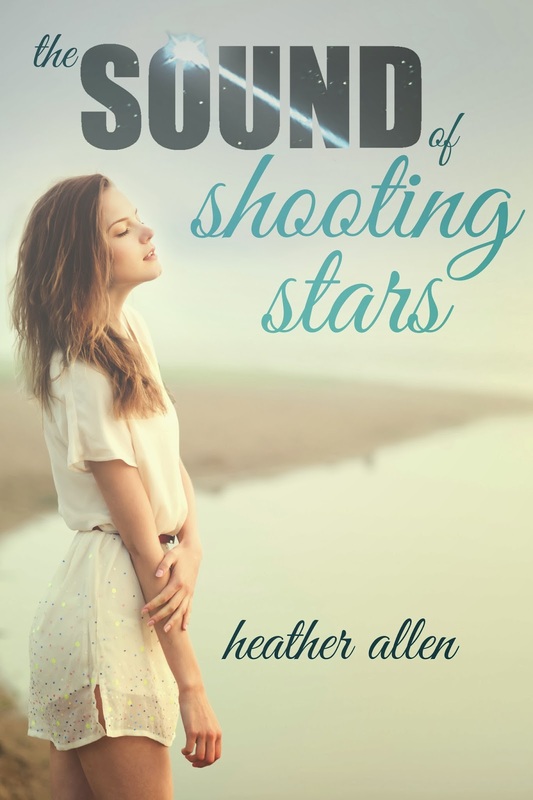 Heather Allen: The Sound of Shooting Stars is LIVE!! The Sound of Shooting Stars is LIVE!! One year ago today I became an author! I clicked that publish button for the very first time! NOW five books later, I'm doing it again! It never gets old- my excitement and eagerness to share my stories! I hope you love Beckett and Jamie as much as I do!